Watch the movie “VAXXED” by clicking here. Any parents that watch this movie and still decide to vaccinate their children should be held liable for child abuse. It’s time to turn the table on the pro vaccine nuts who continue to scream and yell at people that question vaccine policies. When evidence is finally presented that something is not safe and people refuse to take proper action after viewing the information, it’s a problem in my mind. When it involves the safety of children it becomes a criminal offense. 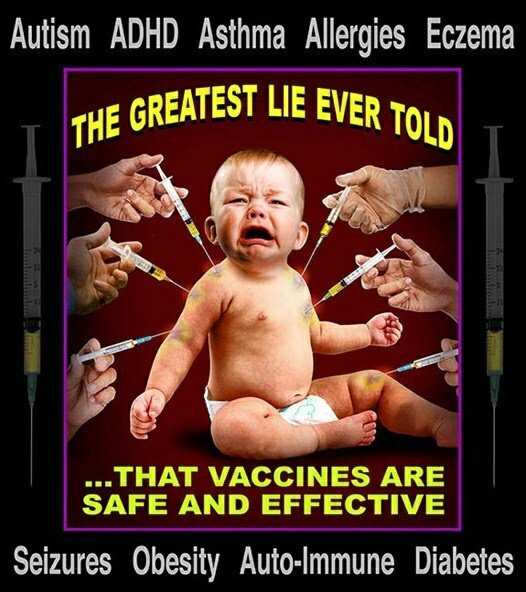 The Vaxxed movie is a film every parent should take the time to watch. It really shows how untrustworthy the CDC is.